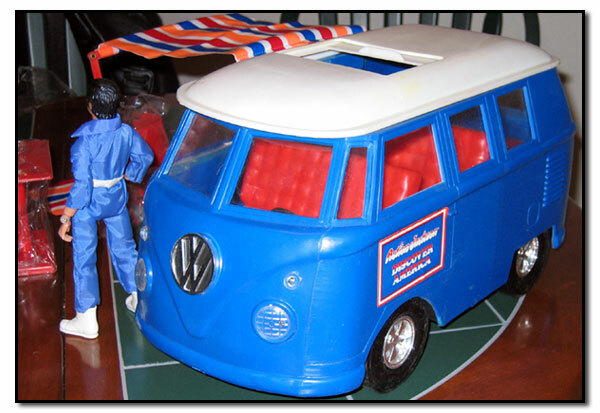 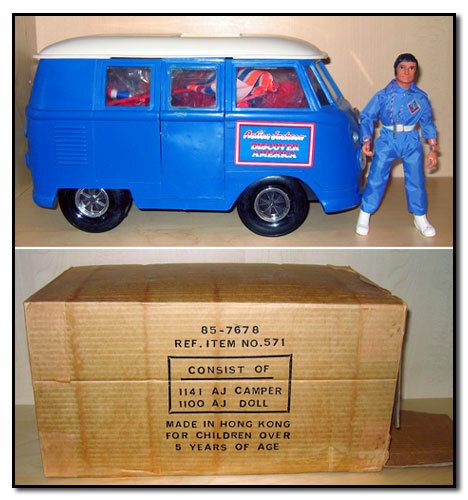 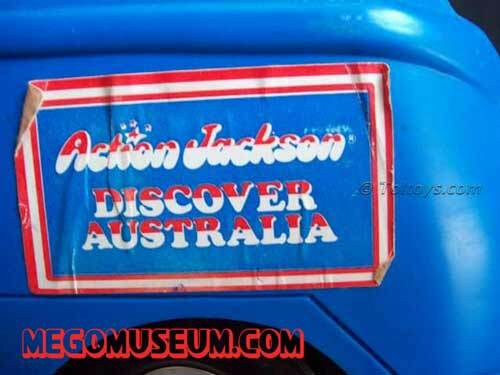 In Australia, “Combi Vans” are very popular which meant Australian manufacturer Toltoys had theirs specifically made for the Australian market with this “Discover Australia” sticker. 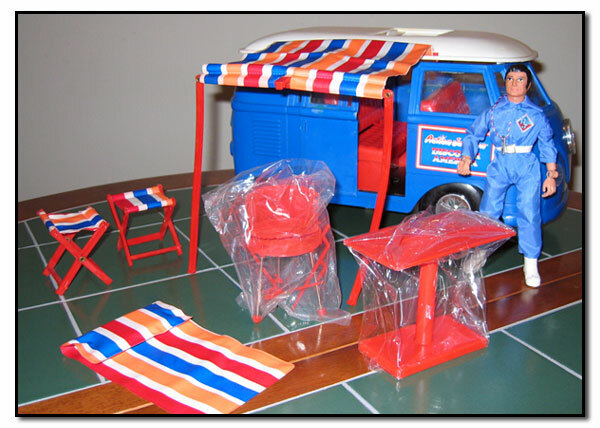 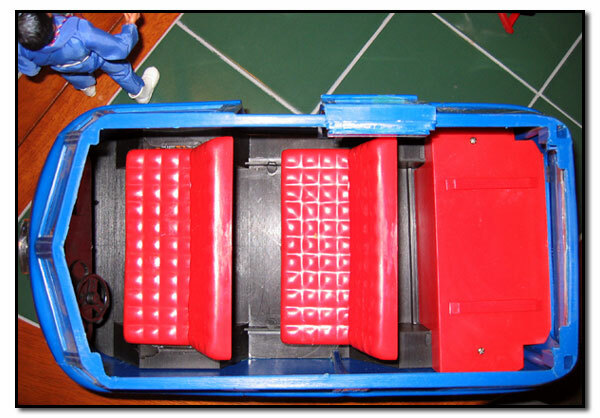 This image comes courtesy of the amzing Toltoys Kid website. 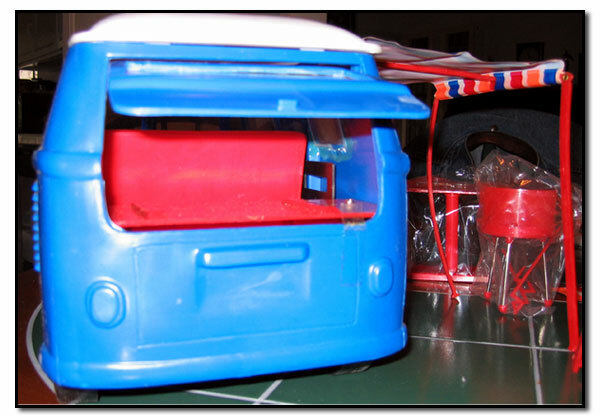 as black and metallic parts on the grill.